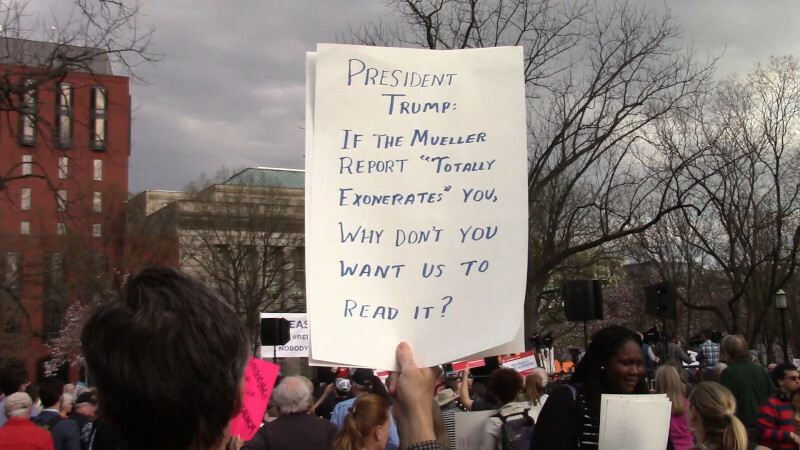 On the 4th of April, several of the big liberal and Democrat-aligned NGO groups held hundreds of rallies from coast to coast demanding that the full Mueller report be released to the public and that Congress get it entirely without redactions. 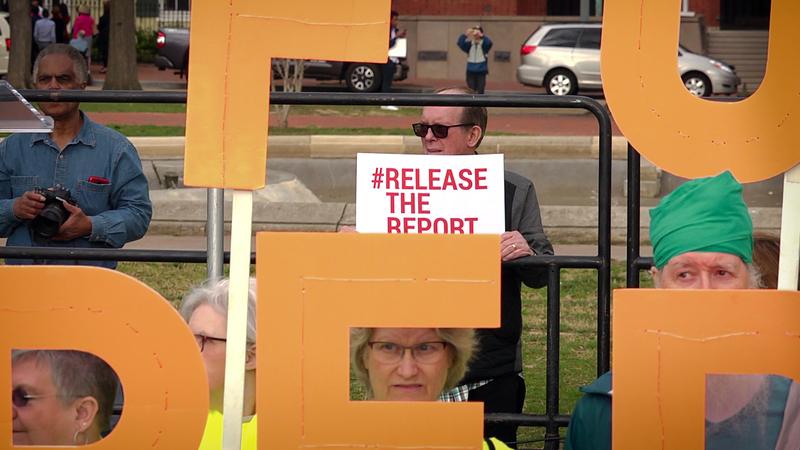 One of the rallies was in front of the White House, where speakers suggested the tiny "summary" released by the attorney general might not even be an accurate assessment of the report's true contents. If the Mueller report exonorates Donald Trump, why are he and the DOJ hiding it? The Shortwave Report 04/05/19 Listen Globally! Dear Radio Friend, This week's show features stories from NHK World Radio Japan, Radio Havana Cuba, Radio Deutsche-Welle, and Sputnik Radiohttp://www.outfarpress.com/swr190405.mp3 From JAPAN- The Japanese government is drawing up long-term strategies to cut greenhouse gas emissions before June. 4 Japanese motorcycle manufacturers are pursuing unified standards for electric models. Read more about The Shortwave Report 04/05/19 Listen Globally! Grand jury resistor Chelsea Manning is being held in solitary confinement for refusing to testify to a grand jury presumably investigating Assange and Wikileaks. On Monday, April 1, her attorneys filed what is known as a "grumbles" motion for her release. This is a motion to show that no amount of incarceration can induce the defendent to testify. Since grand jury holds are required to be "probative" and not "punitive," if the judge agrees Chelsea will never talk, he has to release her. Washington, DC - On Monday the Senate failed to pass disaster relief funding to benefit Americans impacted by wildfires, hurricanes, flooding and other natural disasters. Republicans and Democrats clashed over recovery aid amounts for Puerto Rico and two separate proposals could not muster enough votes for passage. "The Senate must work together and pass a disaster relief package that ensures Americans from Iowa to Puerto Rico get the recovery aid they need," stated Eric LeCompte the Executive Director of Jubilee USA, a religious development group.